BOH CDCprovides information and technical assistance to community-based organizations to assist them in the planning, development and management of their economic development projects. BOH CDChosts community economic empowerment seminars, forums, and financial literacy workshops for local citizens as well as other community based organizations. The Digital Literacy is a program that educates and offers opportunity to keep the community abreast and knowledgeable about exisiting and emerging technology. This program is directed to citizens of all ages including seniors, adults, young adults and youth. 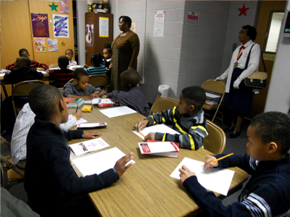 This program encourages reading and educational achievement. The WeRead! 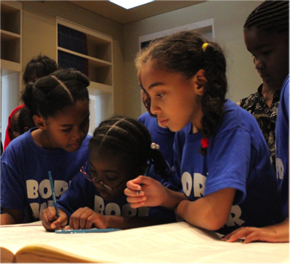 Program brings families together around books to promote the joy and importance of reading. Other programs include SAT prep and after school enrichment. 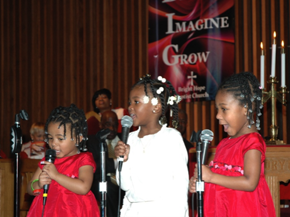 Youth empowerment programs are specifically targeted to serve and uplift at risk youth in several areas including education, health and wellness and the arts. • College preparation, i.e., SAT prep and visits to local colleges. The Summer Youth Leadership Camp is a nine (9) week summer program serving youth from kindergarten to eighth grade. 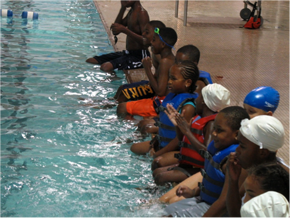 This affordable program, provides academic enrichment, chess, language arts and theatre, swimming lessons, sports and recreation, educational field trips and other opportunities to students.. The camp operates five (5) days a week from 8:30AM-3:30PM, with additional after care services from 3:30-6:00PM. 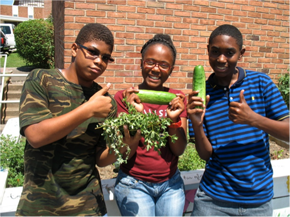 Our Youth Gardening Program, Hope Grows, placed 2nd in the Pennsylvania Horticultural Society’s 2011 City Wide Urban Gardening Competition for the Youth Gardening Category. Through Hope Grows, we educate children on the importance of healthy eating and organic fresh foods. 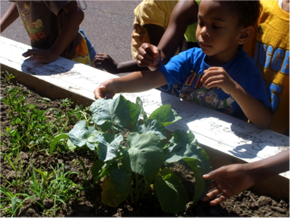 Most importantly the foods that our children grow they eat and donate to feed the less fortunate. We also offer frequent discussions on healthy eating. To further promote exercise and healthy living we offer classes in the new hit exercise style Zumba! 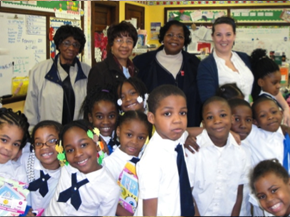 These classes are part of a larger initiative to inspire healthy living called the Bright Hope Health Academy which also includes HIV/AIDS education. Youth are taught and trained to give back through volunteerism. Participants serve regularly in the Surviving to Thriving Program. 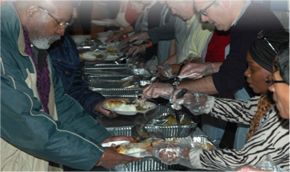 This program offers free hot meals to the homeless and hungry four (4) days a week throughout the year. Many of our youth serve through this program. By helping to feed others they learn compassion for the less fortunate. Youth from area schools also come to volunteer as a part of this program. 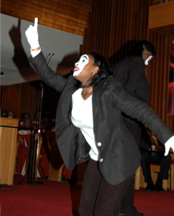 Throughout the year, we have several programs that are designed to appeal to youth interested in different forms of artistic expression including mime, music, dance, poetry and prose. 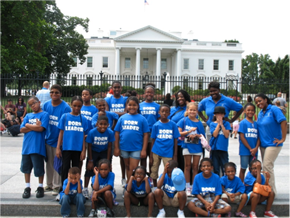 The Young Leaders Academy is a Bridge of Hope CDC program committed to developing the next generation of leaders. The project trains students for success in entrepreneurship and community leadership development. 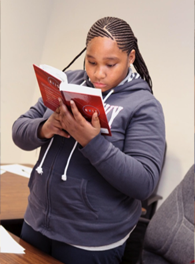 With the help of corporate, business, community and education partners, combined with school-to-work programs, business and community education curriculums, students receive innovative leadership development. Hope Ambassadors are young people who receive training in the tradition of Oral History and Public Speaking to spread the message of hope and encouragement in elementary, middle, high schools and colleges.